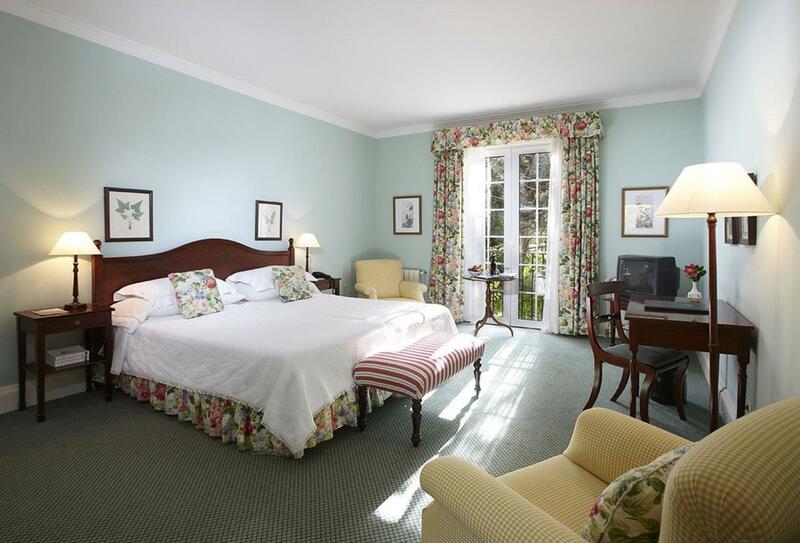 Casa Velha do Palheiro is a celebrated Funchal based five star country house hotel of exceptional character. 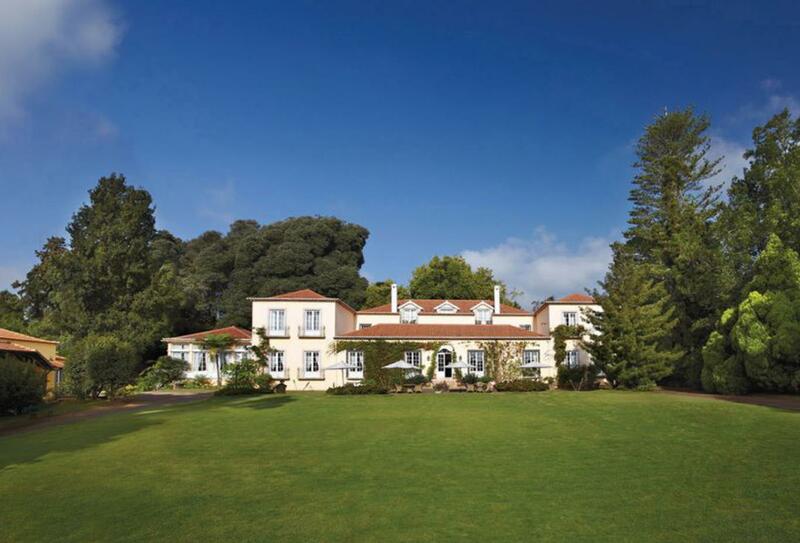 Formally a hunting lodge built by the 1st Count of Carvalhal in 1801 as a summer residence, the hotel now borders the famous Palheiro Gardens and the Palheiro Golf course – a superb 18-hole, par 72 Championship layout with privileged access for guests staying at Casa Velha. Each room and suite is singular in style and personality and a short walk from the reception is The Palheiro Spa featuring an array of treatments and beauty therapies. Other leisure facilities include heated indoor and outdoor swimming pools, a Turkish bath and sauna and an all-weather tennis court. 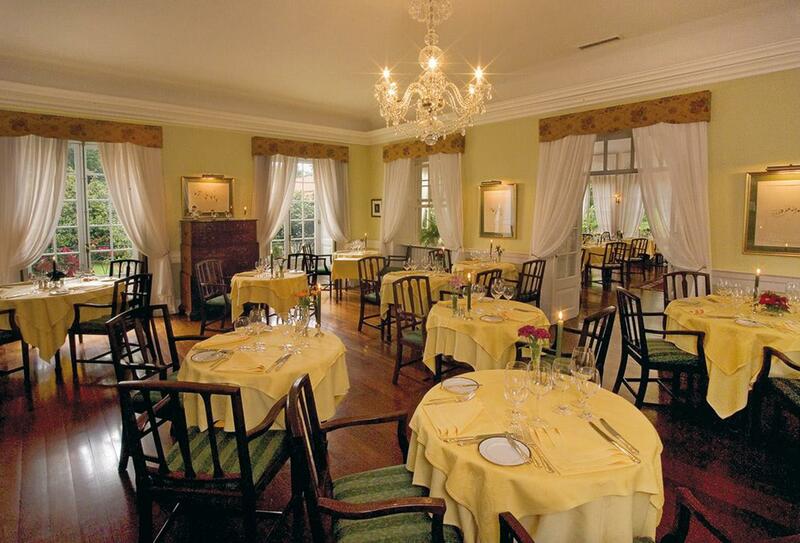 Dining is a pleasure here with the hotel's award-winning restaurant a deserved gourmet reference point. 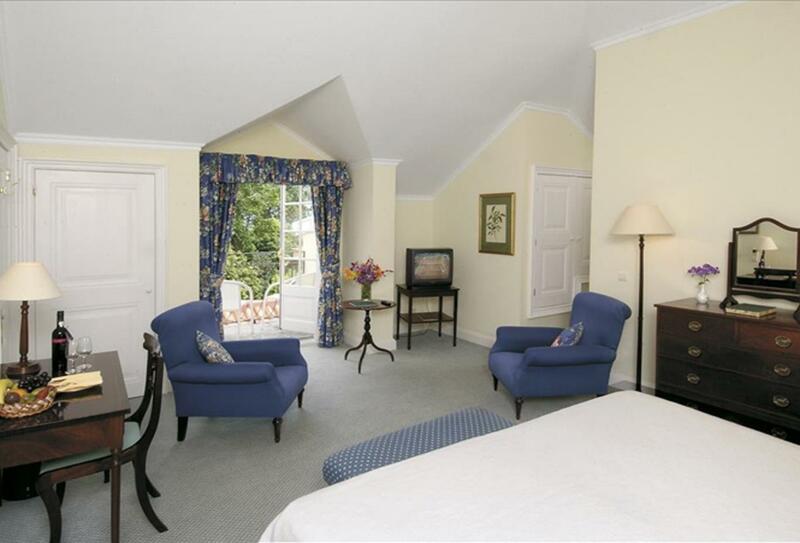 Built in 1804, this beautifully appointed suite is located in the Old House and exudes a graceful 19th-century aura. 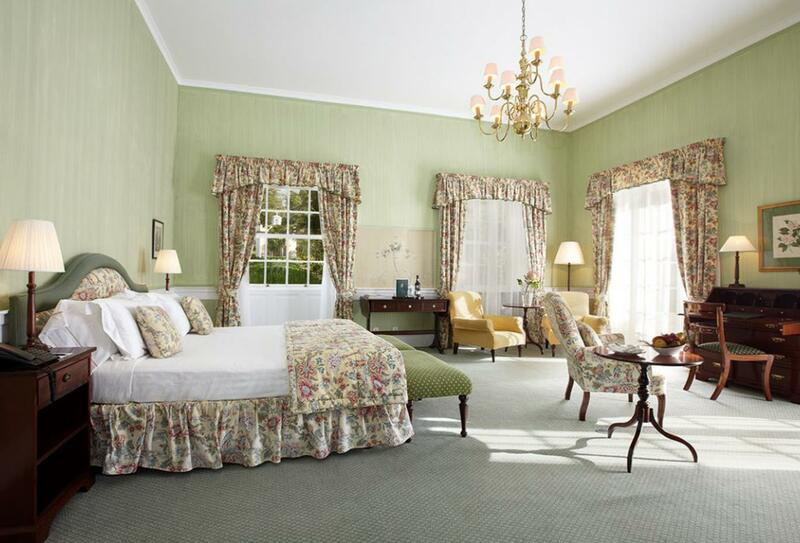 There are three unique Junior Suites each named after a distinguished individual inexorably linked with Madeira Island and the Palheiro Estate and each with wonderful views of the front lawn. 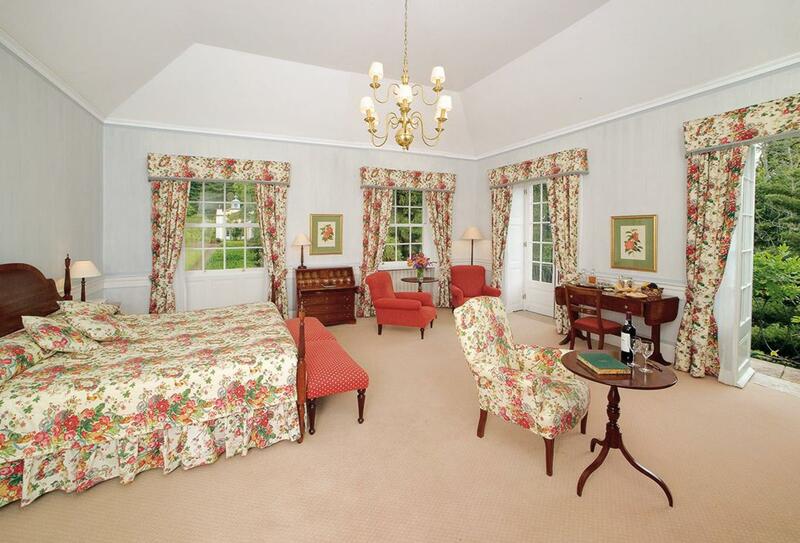 This room can be located in the Garden Wing, Golf Wing or Main House on request and features a bathroom with a bathtub and shower in addition to a sitting area. Set within the magnificent Palheiro Estate, adjacent to the hotel, Palheiro Golf Course is one of Europe's most beautiful. An 18-hole, par 72 Championship course in a pristine environment of maritime pine and botanical woodland embroidered with lush, sub-tropical vegetation. 500 metres above sea level, the course offers dramatic views of Madeira's mountainous skyline and vast Atlantic Ocean and takes full advantage of Madeira's hilly terrain, with abrupt ridges and deep valleys providing a compelling challenge for even the most seasoned golfer. Play calls for a fair degree of accuracy - the contoured fairways and strategically placed bunkers guarding fast, undulating greens mean there's little room for error. Palheiro Golf Academy features a 6-hole short course, short game practice area, driving range, putting green and a chipping green with bunkers. 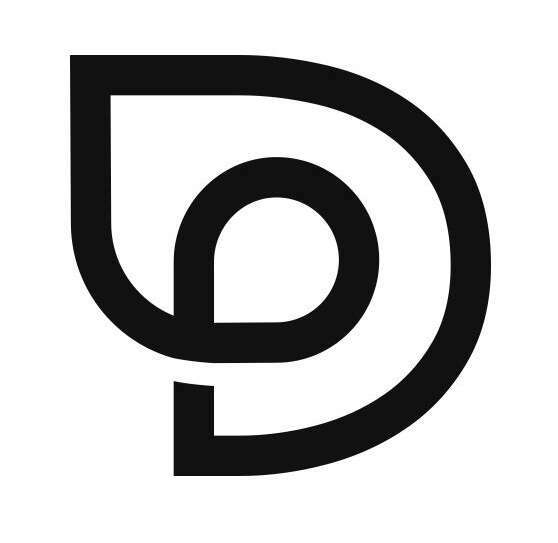 There’s a resident PGA golf professional and a team of knowledgeable and helpful staff making this an ideal place for novice and intermediary-level players to hone skills and improve technique. The Casa Velha Dining Room overlooks landscaped grounds and manicured lawn at the rear of the property through French windows curtained in lace and crowned with a floral trim. Decorated in restful shades of peach, the restaurant is designed to embody the style and comfort of country living. In the morning an impressive continental buffet breakfast is served with an array of freshly baked pastries, assorted jams and spreads, cold cuts, and fresh fruit and juice. Also on offer is an English-style cooked selection and a unique menu of eggs cooked to order and served in various ways including fried, poached and scrambled. In the evenings the lights go down and the place becomes a perfect spot for an intimate romantic, candlelit dinner enjoyed from a choice menu of the finest gourmet cuisine and matched by an enviable selection of Portuguese and international wines. Palheiro Clubhouse Restaurant combines local culinary tastes with a southern European flavour influenced by the Atlantic and inspired by the Mediterranean – with a dash of the oriental. Sitting high above Funchal under the 18th green of the hotel golf course this calm and relaxing open-plan restaurant offers great panoramas of the bay, mountains and Atlantic Ocean from inside or out on its impressive veranda. This is a perfect place for golfers to share a pre-round or post-round drink. Its a la carte menu offers starters like pan fried prawns in piri-piri sauce, smoked salmon with asparagus and tomato and onion soup with poached egg – a Madeiran speciality. Grilled beef entrecote with either Béarnaise or pepper sauce, or the chicken stroganoff with steamed rice exemplify the meats selection. There’s also a quality range of sandwiches on offer including healthy and nourishing options like baguette with marinated tuna, balsamic vinegar and olives, and bruschetta with tomato confit and mozzarella cheese or for those in search of a treat there’s a dozen or so dessert choices including almond cassata with chocolate sauce, or regional passion fruit. The Tea House is in a privileged position in Palheiro Gardens next to the golf course and hotel. Sit indoors or out on the terrace and enjoy light snacks and refreshments including teas and coffee, soup, sandwiches and salads, homemade cakes, pastries and ice creams. Casa Velha do Palheiro is in Funchal on the Portuguese island of Madeira, approximately 30 minutes from Funchal Airport for international flights.